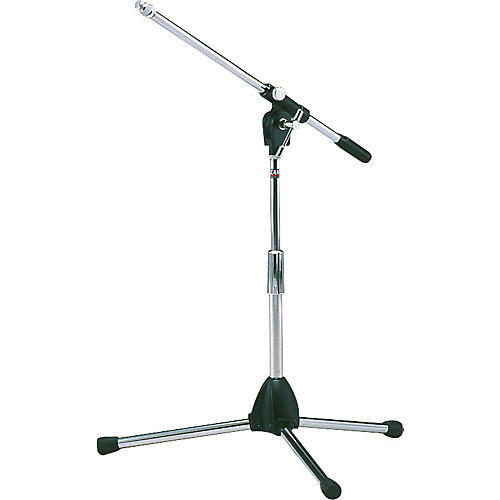 The Tama MS205ST Low Level Boom Mic Stand has a straight portion height adjustment of 17-1/4" to 22-1/4". Boom length: 20". Tripod diameter: 23-5/8". Weight: 5 lbs.